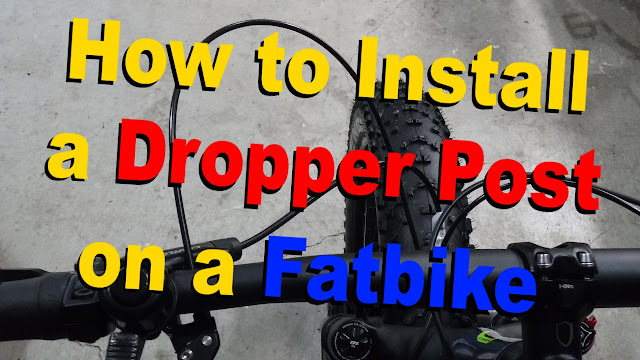 Fatbikers who have a couple of seasons under their belt would agree that front suspension is not a necessity on a fatbike during the winter months. During the other three seasons it is definitely a welcome addition. 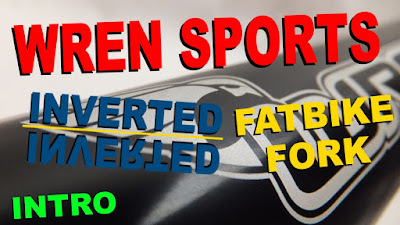 Wren Sports decided to do something a little different with their fat suspension option by inverting the fork . . . putting the smaller stanchions on the bottom and larger sliders on top. 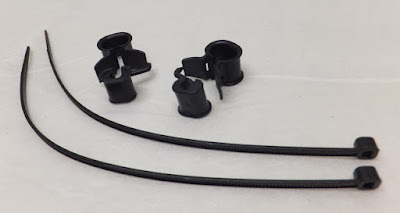 This approach to suspension, although unconventional, is not new as Halson offered an inverted fork way back in 1995 with 2.5 inches (63.5 mm) of elastomer travel with air damping. Some folks refer to the Wren Inverted Fork as the "fork of many names" as earlier versions were branded and sold under different labels such as 11Nine, Carver, LuLu and Borealis. There were even some European suppliers selling the fork in North America. 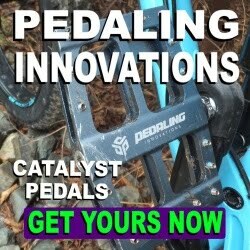 Fatbike Republic reached out to Wren Sports and spoke to Kevin and Russ to find out a little more about the company and their inverted fork. 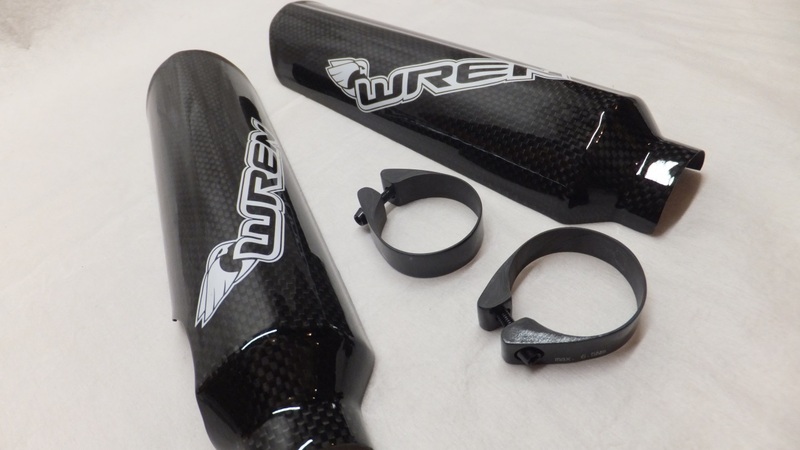 Wren Sports came to life in 2014 when Kevin had an idea and started chatting with manufacturers that he worked with during his bike sourcing and product development days. He began examining house molds and tooling that could be tweaked or modified to provide riders with solid value products for their hard earned money. Between Kevin and Russ they have about 50 years of bike industry experience so they know their way around. Kevin and Russ quickly realized the potential of the inverted fork and immediately put it through some serious testing. 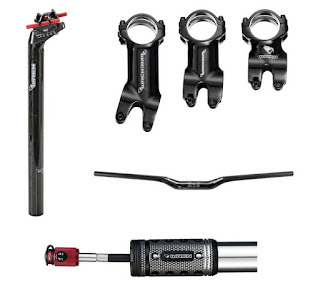 They compiled a list of improvements that included: keyed and larger stanchions, beefed up crown, stronger bushings, new axle, carbon fiber stanchion guards, cable guides and a TwinAir system. 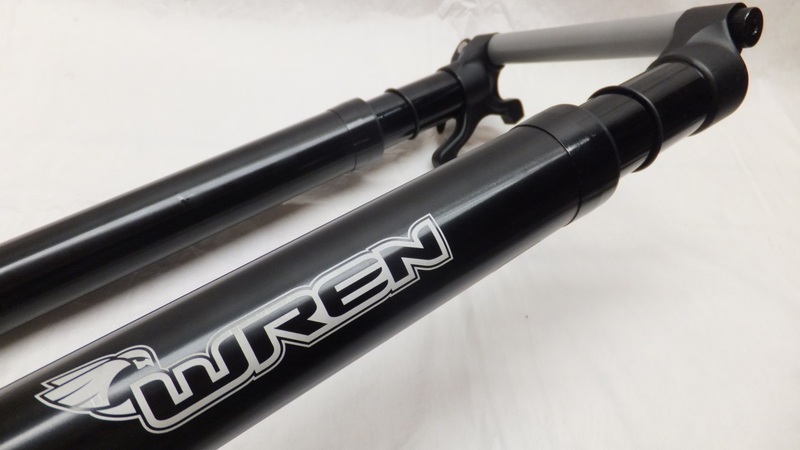 After discussions with the manufacturer, Wren Sports became the exclusive distributor in North America for the new and improved Inverted Fork. When Wren Sports introduced their line of products at Interbike 2014 the Inverted Fork was an instant hit. 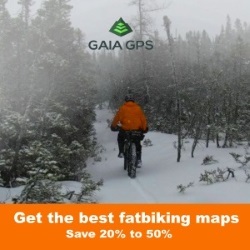 Since that time they have establishing authorized service centers across the US, Canada and select international locations and have expanded their product to include: the lightest production aluminum stems with ISO certifications; carbon bars and seatposts, an adjustable cargo rack, and a line of hand and floor pumps. 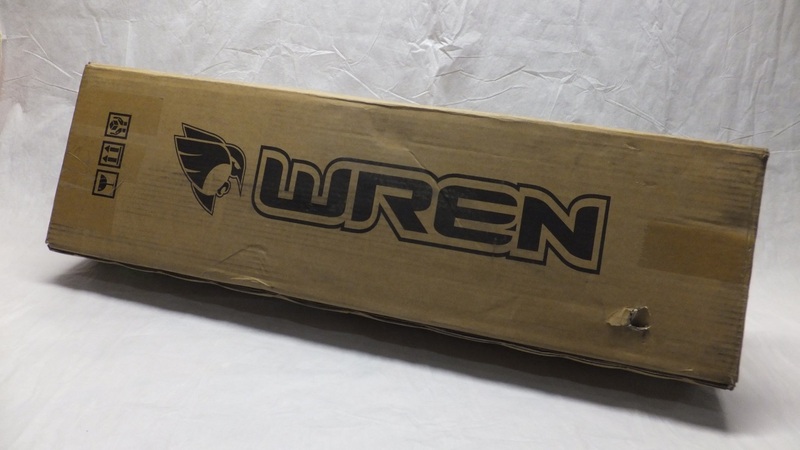 Wren Sports is committed to great product, great service and great value. 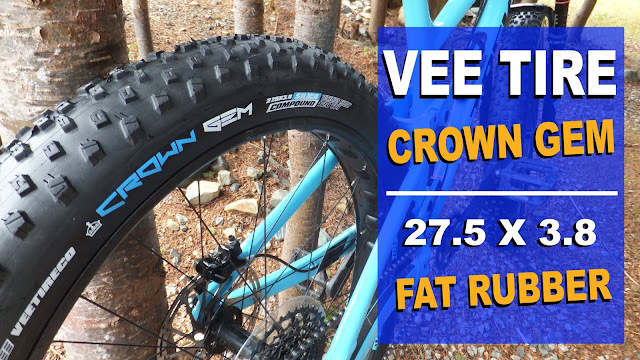 Fatbike Republic has collaborated with Wren Sports to review their new and improved Inverted Fatbike Fork as well as some other bits and pieces from the Wren Sports product line. When the package arrived at the door there was no mistaking what was inside. Opening the brown cardboard box the Wren Inverted Fork came well packaged in bubble wrap and plastic bags. No worries about it getting dinged during shipment. So what makes this fork so different? The most obvious feature is that it is upside down with the stanchions sliding up into the sliders instead of down. By placing the lighter part of the fork (stanchion) on the bottom, it theoretically will react more quickly. In addition, with the seals pointing downward you will not have to worry as much about dirt and stuff making its way into the fork. In addition to the fork there are a pair of carbon fiber stanchion protectors and corresponding carbon fiber clamps. These thing may look flimsy, but they are tough. 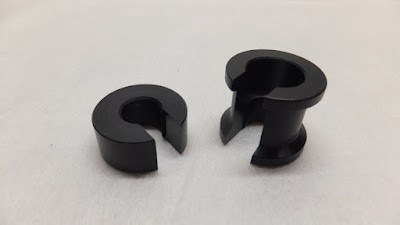 There were also two small black pieces (travel clips) that are used to adjust the travel and axle crown (AC) measurement. More on the clips later. Finally, you will find a detailed owner’s manual and an information sheet on setting up the TwinAir system. If you are looking for electronic versions of the documents pop over to the Service Section of the Wren Sports site. The TwinAir system is actually quite interesting. The fork has one air chamber that is divided into two sections using a floating piston. 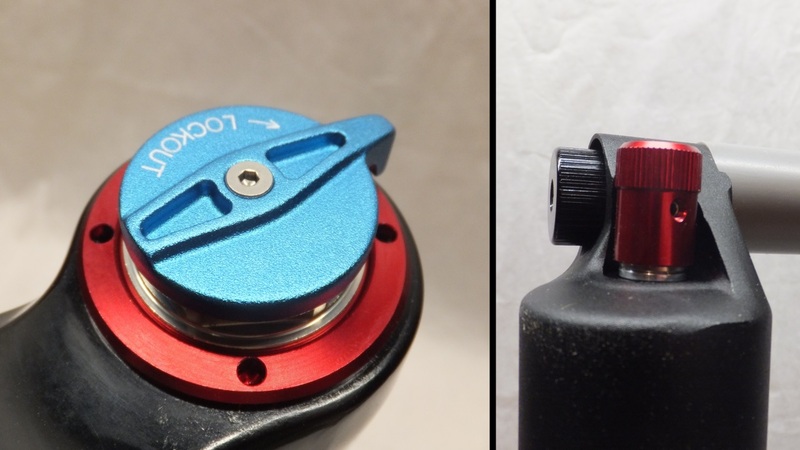 Air valves on top and on bottom allow the volume of air in each section to be individually adjusted. More volume in the top section will give a smoother ride while more volume in the lower section will give a stiffer ride. 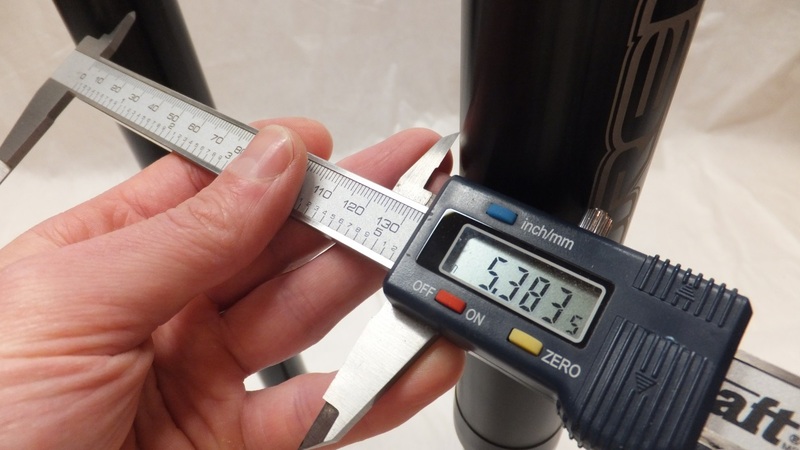 The air side of the fork may be disassembled in order to modify the fork’s travel or travel and AC length in 10 mm increments. This is done using the supplied travel clips. 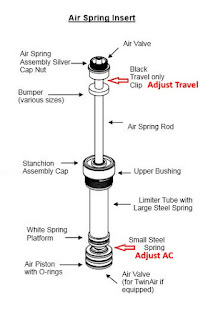 The travel can be adjusted independently of the AC, but reducing the AC will automatically reduce the fork’s travel. Details on this procedure can be found in the owner’s manual. The bottom of the right tube houses the damping adjustment for the fork. Turn the knob clockwise for a higher damping giving a slower response time, and counter-clockwise for a lower damping and quicker response time. There is also a convenient lockout lever on the top. At this time there is no remote. I was a little concerned with the weight of the Wren fork as it looked rather beefy. Dropping it on the scales it weighed in at 2.14 kg (4 lbs 11.5 oz) with an uncut tube. Surprisingly the Bluto 100 weighed in at 1.84 kg (4 lbs 1 oz) with a cut tube. While not exactly comparing apples to apples you can say that the Wren weighs no more that 300g (10.5 oz) heavier than a Bluto. 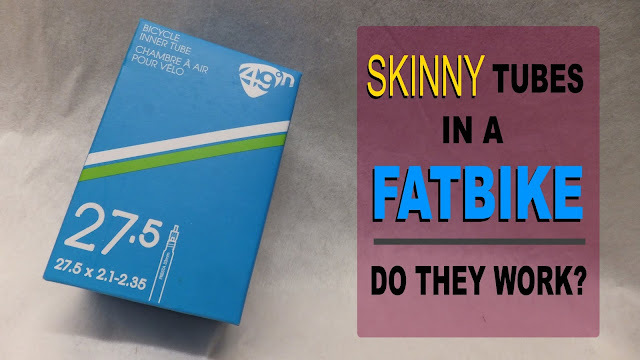 For the super weight conscious fatbiker this may be an issue, however you do have to consider that you are getting a fork that has pretty interesting technology and is super tunable. 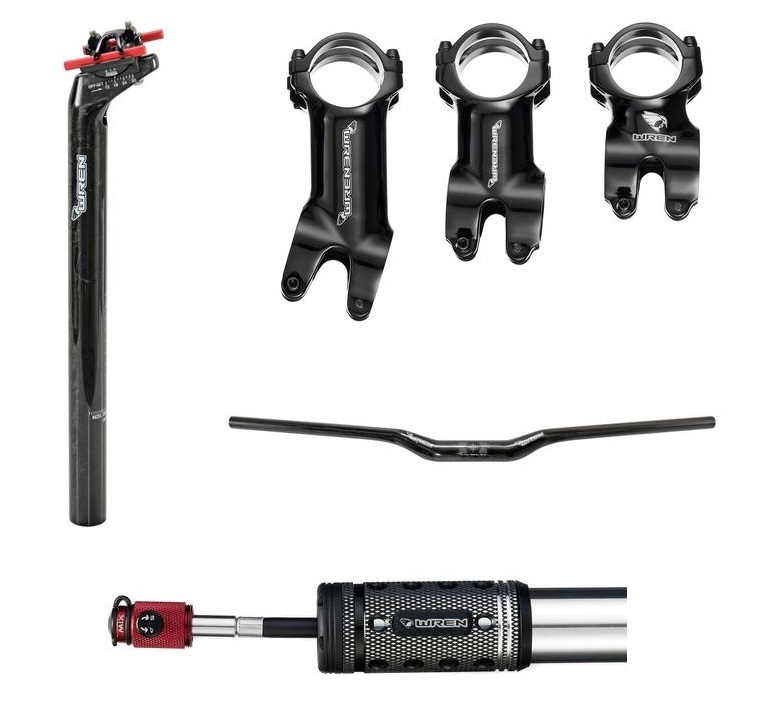 As this fork is assembled and designed in a modular format all parts can be exchanged for new parts when needed. These parts can be ordered from your local dealer or service center. Another interesting feature of this fork is that many of the improvements can be retrofitted on older forks. 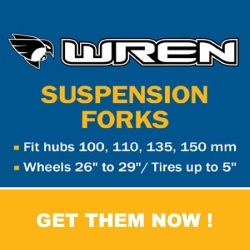 So if you currently are running an older Wren or “fork of another name” you should reach out to Wren Sports to confirm if your fork is indeed upgradable. 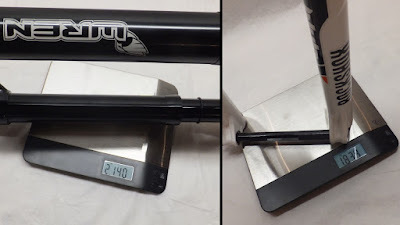 Although not discussed in the supplied documentation, Kevin and Russ did say that the Wren Inverted Fatbike Fork is not susceptible to the same winter freezing issues as the popular Bluto. This will be a very interesting feature to confirm when it gets cold. Over the next couple of months Fatbike Republic will be testing the Wren Fork in all sorts of conditions and will report back on the results. Be sure to check out Wren Inverted Fatbike Fork| Install & Setup. Without saying so much you can't explain the differences from others that look similar and get a better understanding of the additional developments.